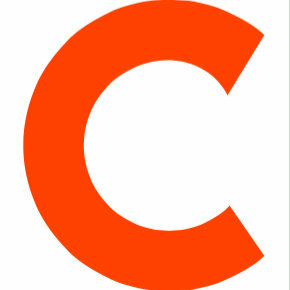 Managing Editor The Orange Country Register. Going forward, she will serve as editorial director of an upcoming online travel startup. Before being named managing editor in January 2014, Wares was the paper’s business editor since 2012. 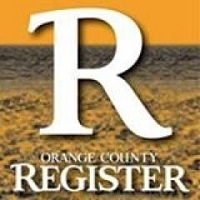 Subscribe to the OC Register’s YouTube channel for videos covering the people, activities and events of Orange County.